First time Buyer/Builder/Investor ALERT. 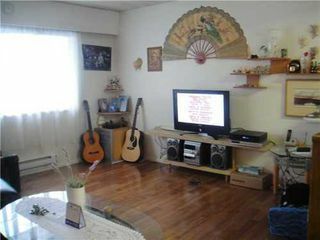 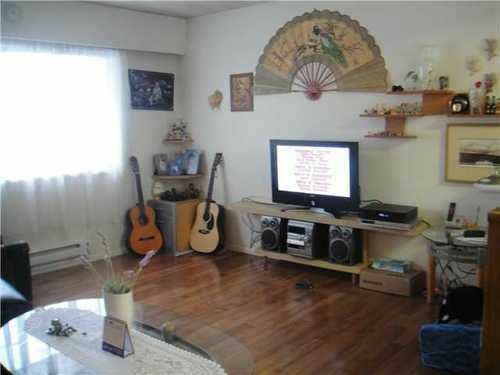 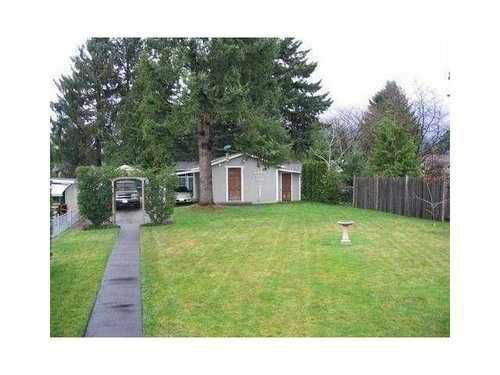 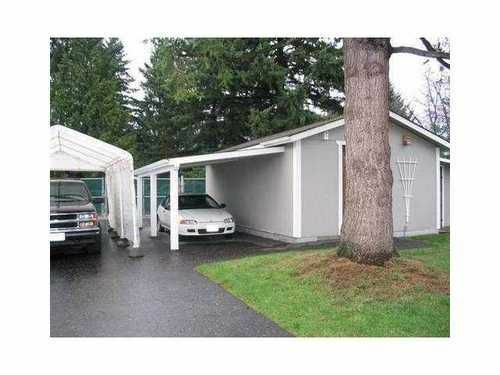 Large, approx 8500 sq ft level lot with a clean, cozy, solid Rancher. 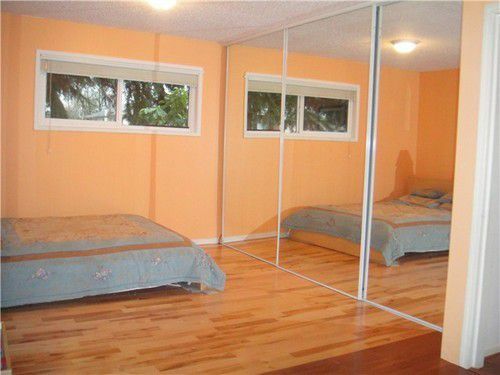 Large 1 Bedroom, 24' x 14', could convert to 2 Bedrooms easily. 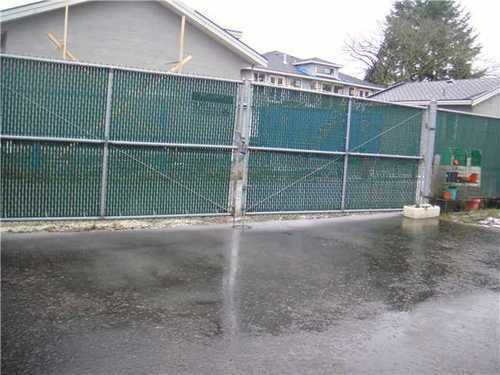 Fully fenced yard. Bonus: a large Workshop & back lane access. 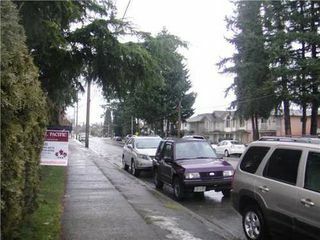 Sc hool, shops, bus are nearby. 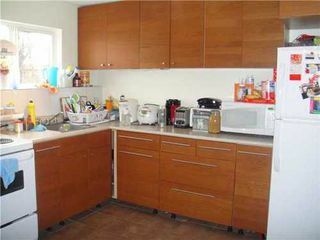 Brand new Washer/Dryer, hot water tank. Hold, Live or Rent for very near future of Multi-family Development. 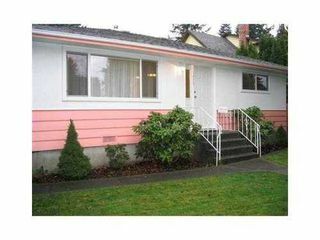 Open House Sat Feb 4th & Sun Feb 5th, 2-4pm.